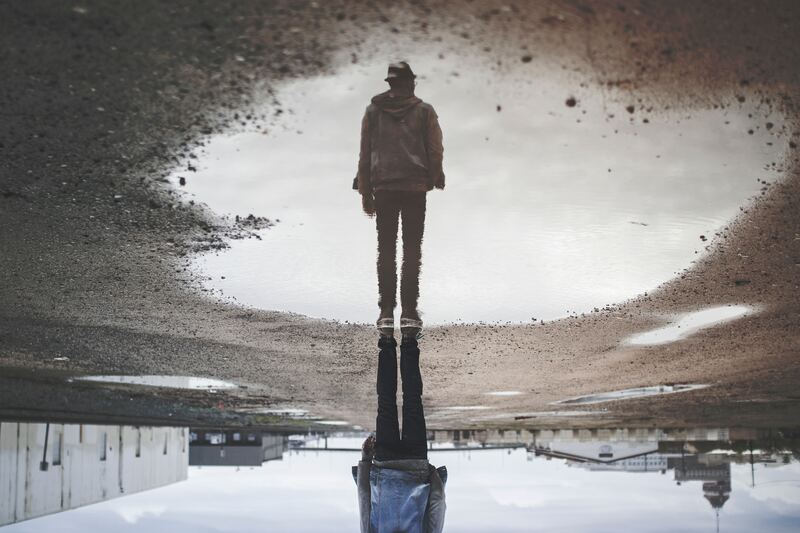 It was once thought that OCD, Obsessive Compulsive Disorder, was the main issue with individuals who were living with “Hoarding Disorder” (which was deemed a Mental Health Illness in the DSM 1V in 2013. OCD can be an issue and is very debilitating as it prevents its sufferers from being able to carry out the tasks of their daily lives. OCD is an anxiety disorder where individuals struggle with thoughts, feelings and sensations and then engage in behaviours to deal with them. But actually a very low percentage of people who have OCD would consider themselves to have chronic disorganization or hoarding disorder. It is somewhat more prevalent that those suffering with OCPD Obsessive Compulsive Personality Disorder also struggle with hoarding. They have a really difficult time with letting go of possessions. OCPD has to do with having a strong sense of control and perfectionism. The idea is that if I cannot do it perfectly then I cannot do it at all. Maybe one of your parents had a lot of clutter and/or challenges with their stuff. Your parent may have been around during the Depression when items were limited and they had to go without. Or maybe you remember going to Grandma’s house and her place was cluttered but it was a lot of fun to play and look at her stuff. Another factor could be a parent who was a perfectionist and wanted everything shining clean and spotless. An individual might feel like rebelling and just doing things their own way. 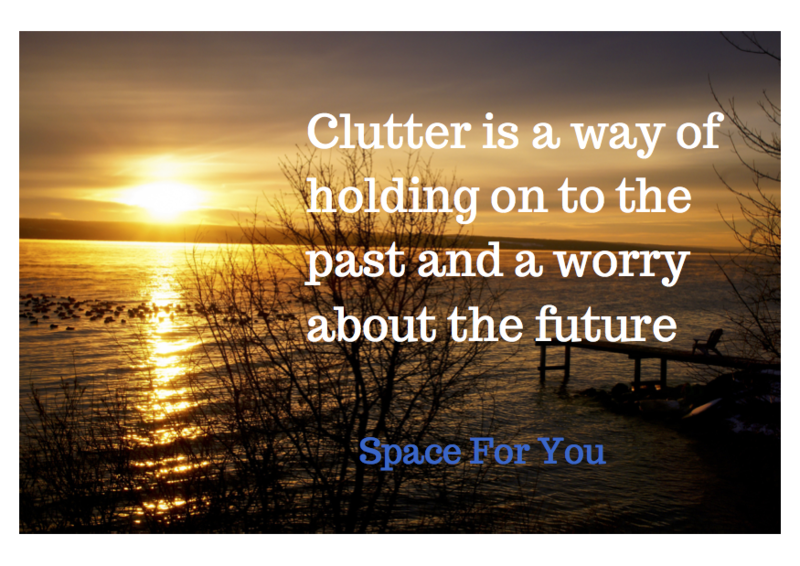 You may have heard that clutter is all about holding on to the past and worries about the future. It is usually not about the present. Being in the present can be painful and uncomfortable. We are looking for ways to soothe ourselves even if this is unconscious. Shopping, acquiring cool stuff, finding treasures, numbing feelings with drugs or alcohol, planning for the future, moving stuff around (churning) and avoiding discarding are all ways we are taking care of ourselves and paradoxically they are also ways that contribute to having too much stuff. Having an episode of depression or major depressive disorder is very challenging when it comes to trying to manage your life, your belongings, doing laundry, appointments, money, poverty, getting food, relationships, physical health, mental health, legal isssues, and possibly addictions. 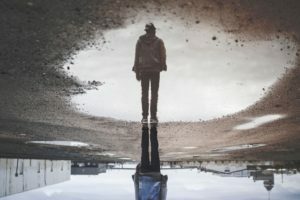 An individual may be facing more serious crisis situations such as problems from a landlord, the Fire Department or eviction and consequently homelessness. Self esteem can be a factor as well. I remember a woman who came to our group saying that she had a lot of garbage around her apartment and she realized it was a reflection on how she felt about herself. 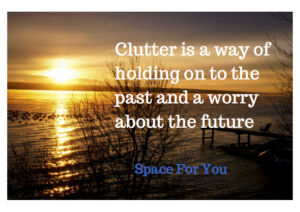 Most people who have struggles with clutter have had some kind of trauma happen to them. Now please note that not everyone who has trauma issues has clutter issues as there can be other resiliency factors ie: family supports, good friends, positive people in your life, financial supports, etc. However, among those who have difficulty with their stuff, most if not all have had some kind of loss in the past, losing a loved one, a partner, friend or parent and inheriting their belongings, losing a child through death or (maybe even to CAS, Children’s Aid Society), violence and assault, a serious physical health illness, mental health issues, addictions, relationship breakdowns, divorce, moving or losing all of their belongings due to eviction. All of these traumas which can cause symptoms of PTSD, Post Traumatic Stress Disorder can also lead to having a Hoarding Disorder. This entry was posted in chronic disorganization, compulsive acquiring, De-Clutter Your Life, difficulty Discarding, hoarding, Hoarding Crisis, mental health, Organizing and tagged chronic disorganization, facing eviction, hoarding crisis, hoarding disorder. Bookmark the permalink. Eloquently stated. Thank you. I found this interesting when I started my organizing business in the early 90s before all the research happened on the topic. I had several clients who where perfection oriented and would claim themselves OCD. They would have issues with completing spaces because they didn’t have the time to do it perfectly so they figured they didn’t need to do it at all. It is a hard life to live. Unfortunately, these people needed more help than I could give them so I needed to refer them to other more qualified professionals. Yes, the perfectionism and control issues can be a real challenge for those who struggle with chronic disorganization. There are some great books on the subject if someone you know or are working with is dealing with these issues. CBT Cognitive Behaviour Therapy and DBT Dialectical Behavioural Therapy can be helpful. There really are no easy answers but I do believe that everyone can make progress. There is so much to learn about these conditions. I know I have seen OCPD play out, especially in the way it relates to perfectionism. I know some people who need to be the best at something. If they suspect they can’t reach that level, they won’t try. I am thankful that we are talking about these struggles. Knowledge is power and helps to erase the shame so many try to hide. I truly hope so Seana. I know there can be a lot of shame around all of these issues. I am sure it is helpful for those who are suffering to see that they are not alone. Thank you so much for your comments. What strikes me most here is if professional organizers are working with clients that are chronically disorganized and/or have mental health challenges, it’s essential that we have as much education as possible and that our clients have professional mental health support for their conditions. ICD (Institute for Challenging Disorganization) has a wealth of educational opportunities and is a fantastic resource for organizers and our clients. Yes, that is so true Linda. I just got hooked back up with ICD and am looking forward to learning more, meeting new people and taking some classes. Also, that is such a good point for people to know that there are some really great resources available for clients as well. A good resource to check out. Thanks Linda.